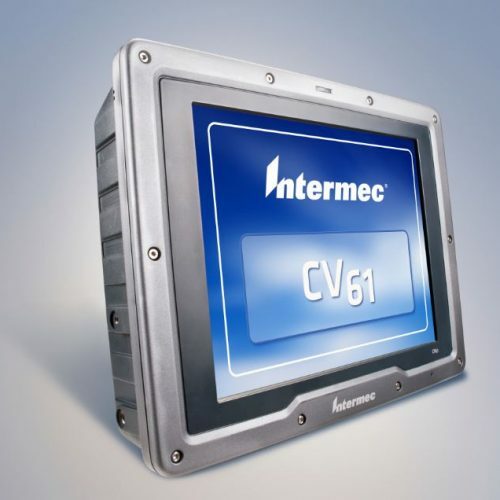 Full-screen version of VX6 vehicle mounted computer – perfect for more robust applications. 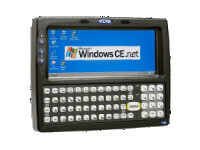 Windows® CE .NET OS – so you can easily adopt future emerging technologies & applications. 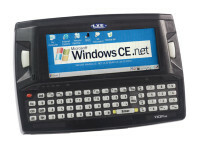 The VX7 is a full screen version of the popular LXE VX6 computer. 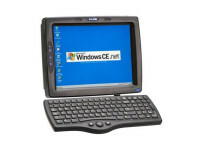 It includes an XScale® processor and Windows® CE .NET operating system so you can easily run CE .NET applications on both your handheld and vehicle-mounted computers, greatly reducing user training time & support costs. The VX7 ships voice ready with ToughTalkTM technology, a specialized combination of LXE’s trademark rugged system design, advanced audio circuitry and noisecanceling techniques – for industrial-grade, voice logistics applications.